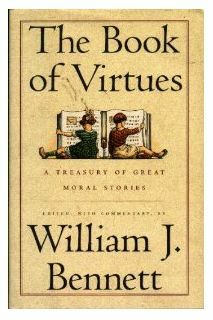 Some will say that virtues can't be taught through books or stories but through the everyday interaction of a individual of virtue passing those traits along to the next generation. I concur. I could not teach a virtue to a child that I didn't posses however, as a parent, my humanity is clearly evident to the children who live with me day in and out. The true stories and fables I encounter with people who display strong virtues of courage that I am personally encouraged. It is through them that I motivated to continue striving to uphold high standards. My children have faced mountains and giants I would never have imagined and wanted desperately to shield from them. Their faith in God is evident and their courage to stand fast in that faith is heart warming. We start our year with this unit study on courage not because I think they need more courage but because they can related with the characters so intimately. FREE 900 page unit study on all the virtues! I own the book and will be using this study!